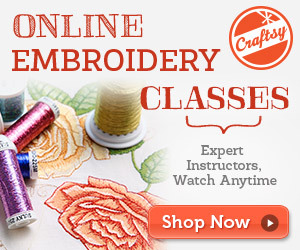 Is The Janome Memory Craft 350E Embroidery Machine A Great Beginners’ Model? The Janome Memory Craft 350E Embroidery Machine is a great looking machine that looks as though it would be a good starting point for many newcomers in the world of embroidery. There is nothing too intimidating about the features and it promises an easy journey towards a professional level of stitching. This is a one-function machine, so buyers only have one discipline to learn. The lack of clever features and versatility is what will draw this demographic in, as there is the sense that it will do just enough, but is this the case?